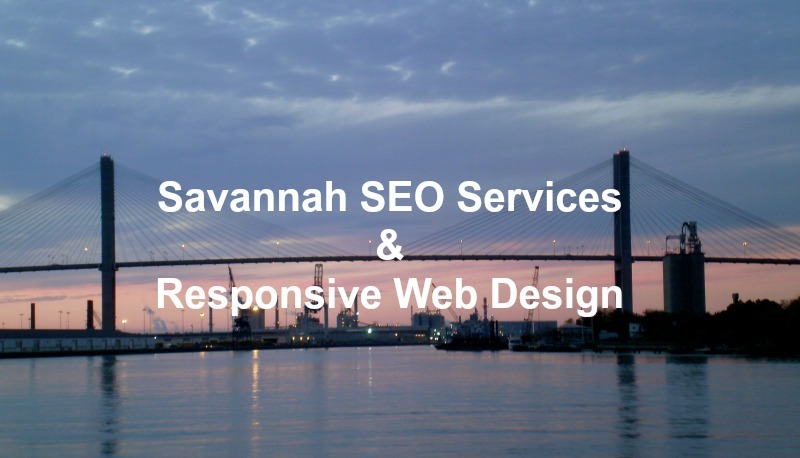 Most reliable SEO company in Savannah with a proven record of results. We think many SEO firms have it wrong! They focus on rankings, not business goals and actual return on investment. Rankings are fun to brag about, but if they don’t drive actual traffic and convert to sales, it doesn’t matter. We focus on growing your business by getting your website in front of the right people. Stop losing customers and potential clients to your competition. Right now, people are online searching for YOUR specific products and the services you offer. These potential clients are ready to buy, will your website be found? 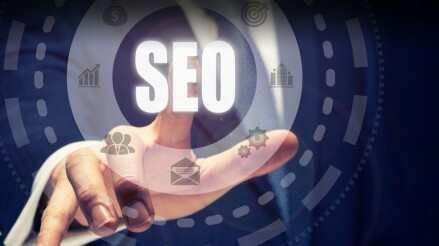 Our SEO Will Make Your Company More Money! Competition for organic search engine traffic in Savannah is fierce. 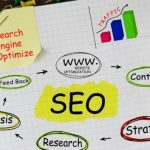 Understanding of basic SEO and its use has increased dramatically in recent years, making it harder than ever to compete for keywords, and to appear at the top of search engine rankings. To make your website stand out from the multitude of competitors vying for search traffic, you need focus, experience, consistency, and an integrated approach to SEO. When consumers are looking for solutions, they turn to the internet to find them. We will work with you to ensure your website is structured properly so that users can easily find the products and services you offer. Marketing your business in the Savannah area has become even more of a challenge over the last few years. Hardly anyone uses a phone book anymore, so if your business is not found online, you have a problem. 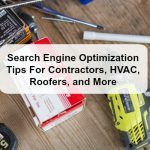 Your website has to be optimized for local search and the best way to accomplish that is with Search Engine Optimization (SEO). We specialize in driving organic traffic to your website using our proven systematic method. 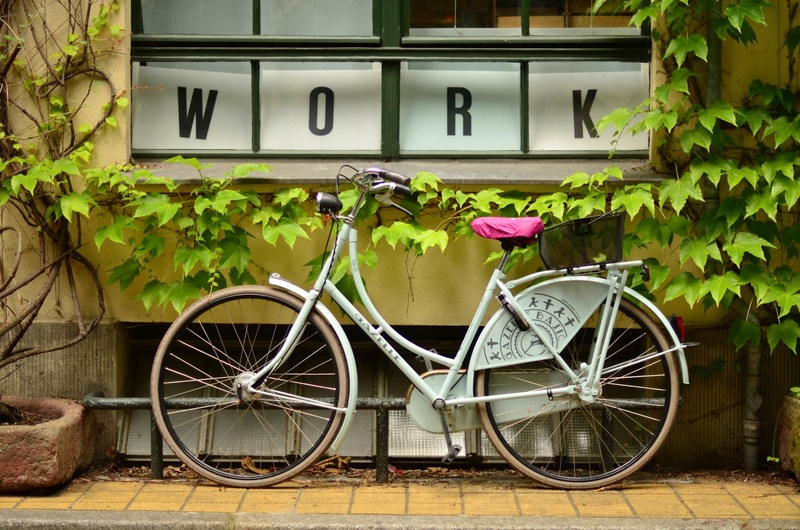 Our SEO services will make sure that your business is listed in all the right places to attract local customers to your site, boosting your leads and making your phone ring more often. Coastal Marketing Strategies also builds optimized and mobile friendly websites from the ground up. When you partner with us, you will not only boost your local presence, but we will also help you capitalize on the new leads you will be receiving. We know exactly where you need to be in the search results to be seen and get traffic that allows you to convert more visitors and boost sales. SEO allows your customers to find you more easily. The reason Search Engine Optimization works is because it makes things easier for the customer. We ensure your website shows up where prospective customers are looking. 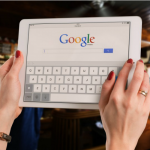 SEO just ins’t getting found by Google, it includes making sure your website is listed in all the appropriate directories, making sure your map pins are correct, ensuring your name and address is correct across the internet, and a whole lot more. Off Page SEO is vital to generating web traffic. These are the signals the search engines are looking for in addition to your own website. Is your Blog shared across social media, do you have current reviews on Yelp, Google, and other places, do other websites locally link to yours? 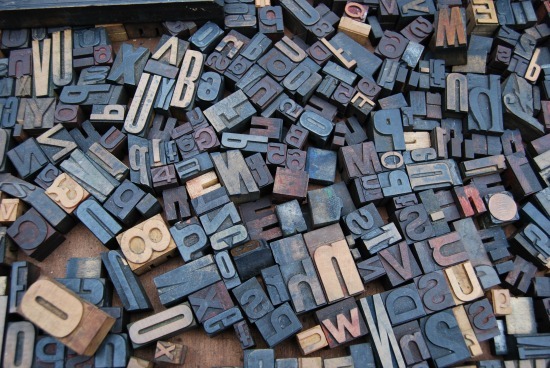 If SEO was just throwing a few keywords on a page everyone could do it. It’s not magic, just research, planning, and hard work! It’s crucial that your website reaches a targeted audience. What good is it to show up everywhere, but not in front of those who are ready to buy? Your digital success begins with a clear, achievable, strategic blueprint that is unique to your business. 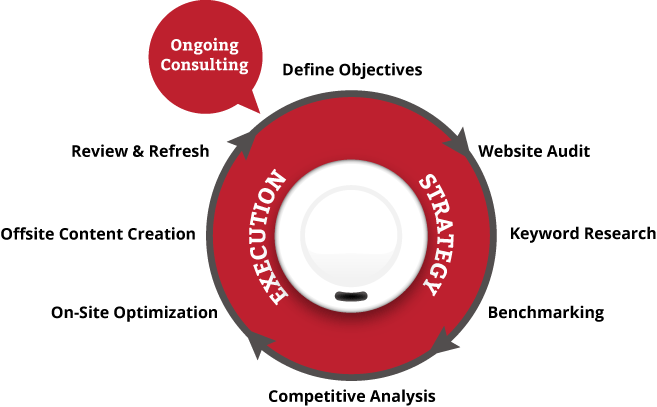 Your website has to be better optimized than your competition! We are professionals that build local or national SEO campaigns.  Do You Need More Website Traffic?